More Fun for Manasota Key Residents to Enjoy!! Happens every year and this weekend should be Spectacular because of beautiful weather!! World championship powerboat races return to the area this weekend, at the 2017 Englewood Beach Water fest. Festivities for the third annual event start 5 p.m. Friday with a block party, when the super boats will line Dearborn Street and crews will be available to talk, sign autographs and pose for pictures. Music, food and drink vendors will be available at the park. 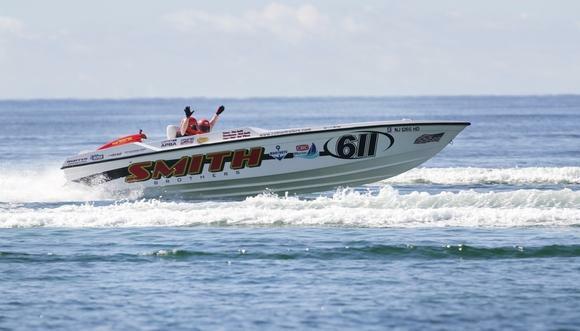 Saturday and Sunday, more than 60 teams will compete across 11 classes of watercraft, in the world championship races for the Offshore Powerboat Association racing series. Come join in the activities!! Great beach, restaurants and boutiques nearby. Oh yea, and boats racing by! !